Delray Beach Oriental Rug Cleaning Pros offers high quality area rug cleaning, repair and restoration services in and around Delray Beach, FL. 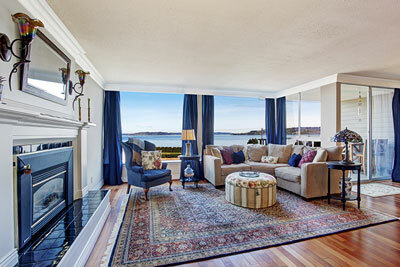 What is good about giving your rugs to professional rug cleaners is that, you save a lot of time and energy. You will have to worry no more for getting your rugs cleaned up because we will take care of it. 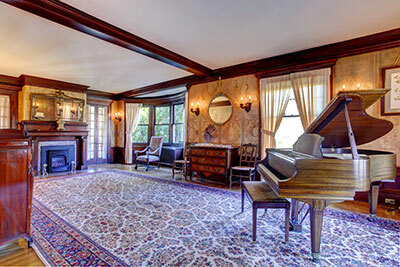 Area rug cleaning at Delray Beach Oriental Rug Cleaning Pros uses time tested methods of cleaning the rugs by hand which had been used for many centuries. Furthermore, we also know how to handle your valuable and sophisticated rugs carefully, cleaning them with our hands to avoid damage. We also guarantee you with intensive cleaning such that all stubborn stains are removed and bacteria are eliminated as well. In addition, we do not limit our responsibility to clean your rugs; we also repair and restore them to their original beauty. With our help, we guarantee you that we are the best in this field. Area rug cleaning is the process of taking the rug out of the house and bringing it to a rug cleaning plant for it to be cleaned. It is important that all the dirt is removed from the carpet at first before the actual washing is done. Vacuuming the area rug isn't enough to get all the dirt that has managed to get deep down in the fibers. The process that removes the dried soils best is using soft compressed air. First step should be putting the rug upside down on the concrete with a metal mesh that allow for the air to push the dirt into the mesh when the back side is being dusted. Then the front side needs to be dusted, this usually looks like a sand storm because all the dust and dirt that was deep in the pile is now on the surface of the rug and is now with the use of air is going to all come out. This is perhaps the most important step in area and Oriental rug cleaning. Area rugs these days come in all different price points from the less expensive and lessor quality from Home Depot that has a canvas backing on it which sheds from the first time you get it until you dispose of it. So if you are reading this and you where wondering why you keep seeing rug fibers along the baseboards this is the reason. The rug making process for these rugs that look like authentic rugs is called tufted rug. So if you are tired of vacuuming constantly consider buying a hand knotted rug they aren't that much more in cost and they do not shed. If you are a rare owner of an area rug in Delray Beach, FL, we know that you have a special attachment towards your rug. We understand that you love your rug and that you want to avail the best care it deserves. Now that you found us, we want to address your cleaning requirements. 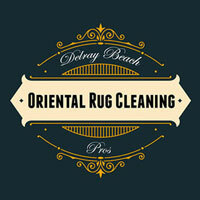 Delray Beach Oriental Rug Cleaning Pros is rug cleaning company that provides class and quality services. With years of experience and knowledge in this industry, we have perfected the art of rug cleaning and restoration. We do not just clean rugs, we also provide restoration along with pet odor removal and water extraction.